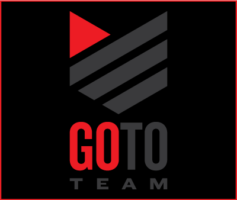 On February 1st, I was asked to be a part of a very exciting new venture with one of Go To Team’s good friends, the people at LiveU. LiveU is the leader in portable live video and allows networks to broadcast via cellular networks rather than a large satellite truck. 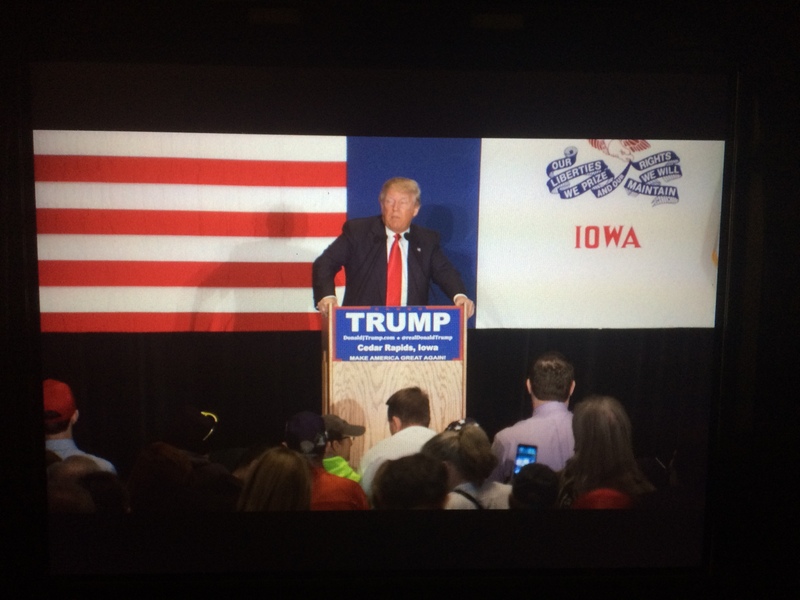 For this shoot, I brought my HDX900 to Des Moines, Iowa for the biggest media event of 2016 so far, the Iowa Caucus. 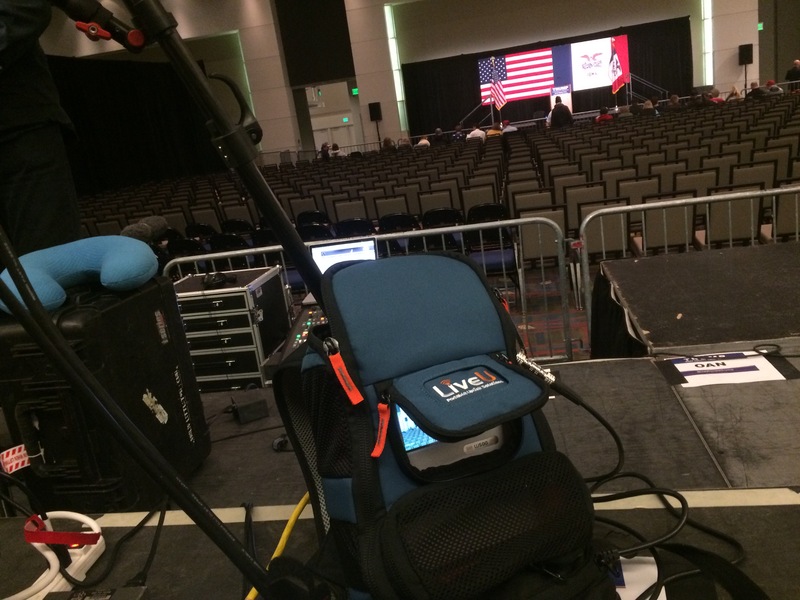 We offered a live broadcast feed to any network that wanted it using a LiveU unit and my HDX900. Together with LiveU, I was a go-anywhere mobile-satellite-truck for-hire who had the ability to shoot and broadcast live. 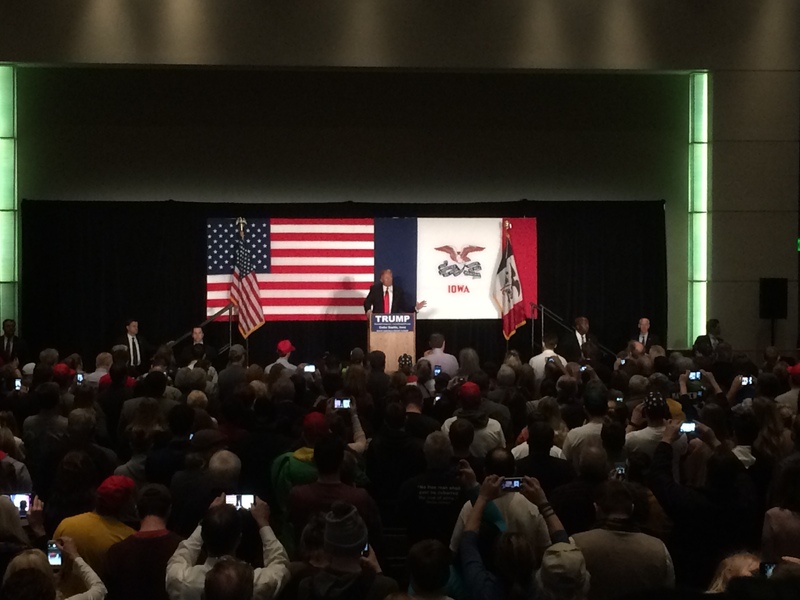 Our first location was Donald Trump’s rally in Cedar Rapids, Iowa — about two hours from Des Moines. We packed up early Monday morning and headed out to get set up. We went live at 9:00 a.m. and then let networks know they could take our shot live anytime they wanted! This opportunity for news networks is brand new/ It’s never been done before. Thanks LiveU! What’s amazing is that during our broadcast from Cedar Rapids, any organization around the world could’ve taken our live shots without the need for expensive satellite trucks and hard-to-get satellite windows. At the rally, there were many other crews utilizing LiveU and our crew was able to act as tech support for them while also offering a LiveU link. It was certainly a very cool and unique experience to be able to represent LiveU, to hear such positive feedback from others in the industry who have used the product in the past, and to see how much LiveU is impacting media events.